While tooth extraction can ultimately prove costly and lead to significant problems for adjacent teeth, root canal therapy can restore a tooth’s full function. 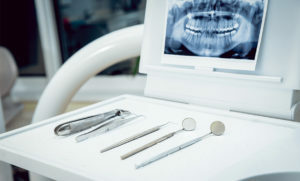 During a root canal, the doctors will remove the pulp (live tissue inside the tooth), nerves, decay and bacteria from the affected tooth and replace it with medicated dental material, fully restoring the tooth. After root canal procedures, Brown Dental Group gives Fort Bend County patients detailed instructions for hygiene and follow-up visits to ensure the effectiveness and longevity of your root canal treatment.